Accordion, Acoustic Guitar, Background Singer, Bagpipes, Banjo, Cello, Clarinet, DJ, Dobro, Drums, Electronic Music, Fiddle, Flute, Harmonica, Harp, Keyboard, Lead Guitar, Mandolin, Other, Other Percussion, Piano, Rhythm Guitar, Saxophone, Steel guitar, Trombone, Trumpet, Ukulele, Upright bass, Violin, Vocalist, Vocalist - Alto, Vocalist - Baritone, Vocalist - Bass, Vocalist - Soprano, Vocalist - Tenor. 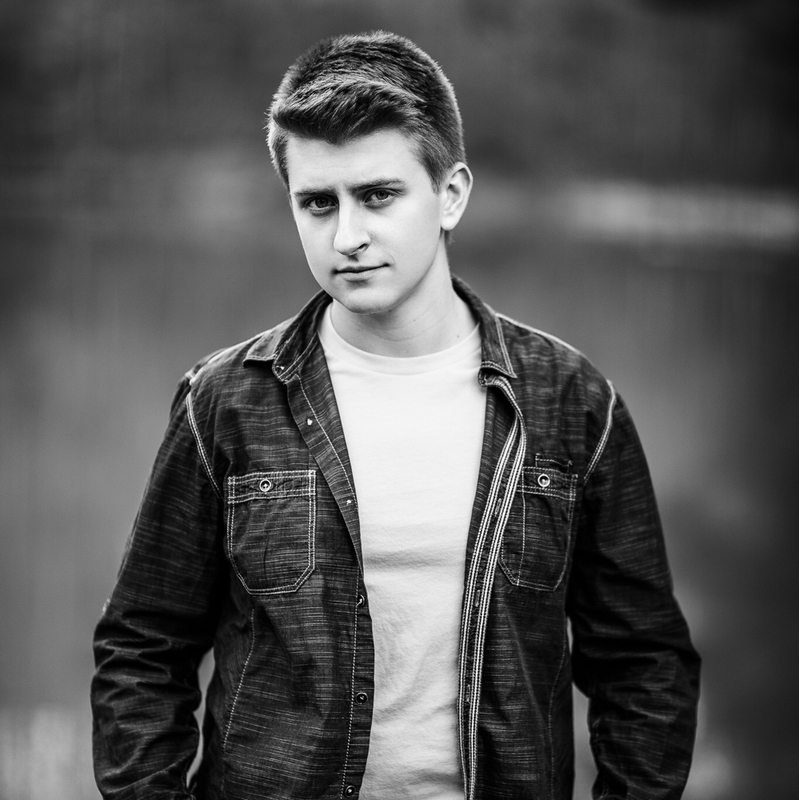 I’m a 19 year old country artist out of Huntington. I take the music business very seriously and have 8 years of experience. My current band members are world class professionals as well. I also released my debut EP on streaming services earlier this year.